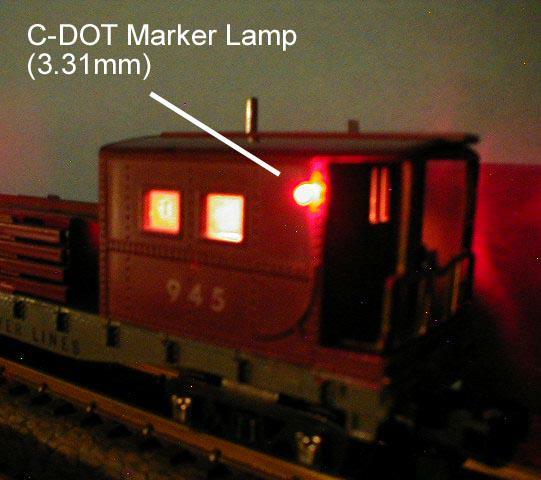 For the next 4 days you can buy our internationally known C-DOT marker lamps at a savings of $2.50. Yes, you can purchase two (2) pair (1 Red pair & 1 green pair) for only $8.50. Regular price is $5.50 per pair. All prices include instructions, parts and shipping via USPS in CONUS.